Home » Back to School Ideas » School Snack Ideas for Kids That Make Great After School Snacks Too! 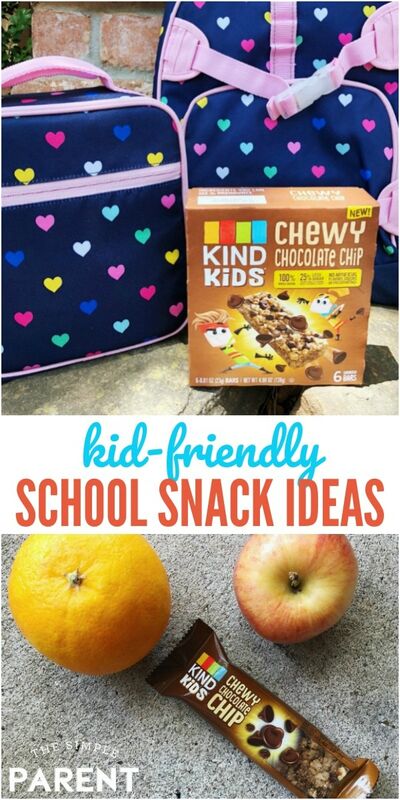 This school snack ideas post was sponsored by KIND as part of an Influencer Activation. All opinions expressed in my post are my own. We’re already back to school here and that means I’m back in the thick of school lunches and school snack ideas! I’m great at falling into a routine and my kids both roll with it pretty well. Sometimes, they like to change it up a bit, especially when it comes to snack time. This always has me on the hunt for new snacks for school that also work well for when our busy schedule reaches its peak when dance and baseball start up again. This year, I’m armed with a short list of good snacks that I plan to rotate through for school and that are kid-approved! 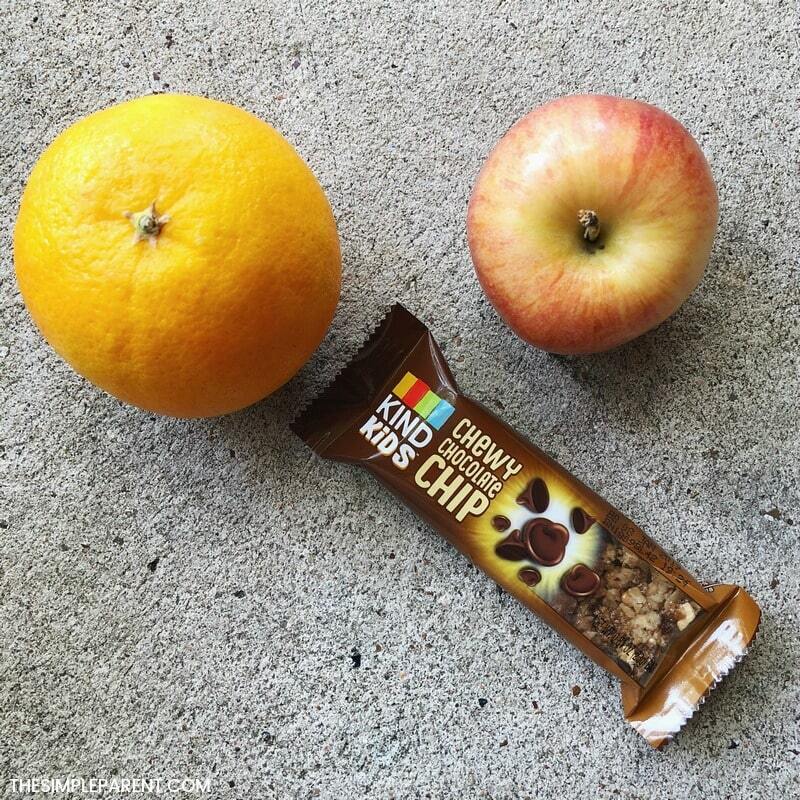 When it comes to school snack ideas, I have the most success when I keep it simple. Like most things in my life, if I keep things mellow, they seem to work out best. My latest discovery, however, are the KIND Kids™ bars! 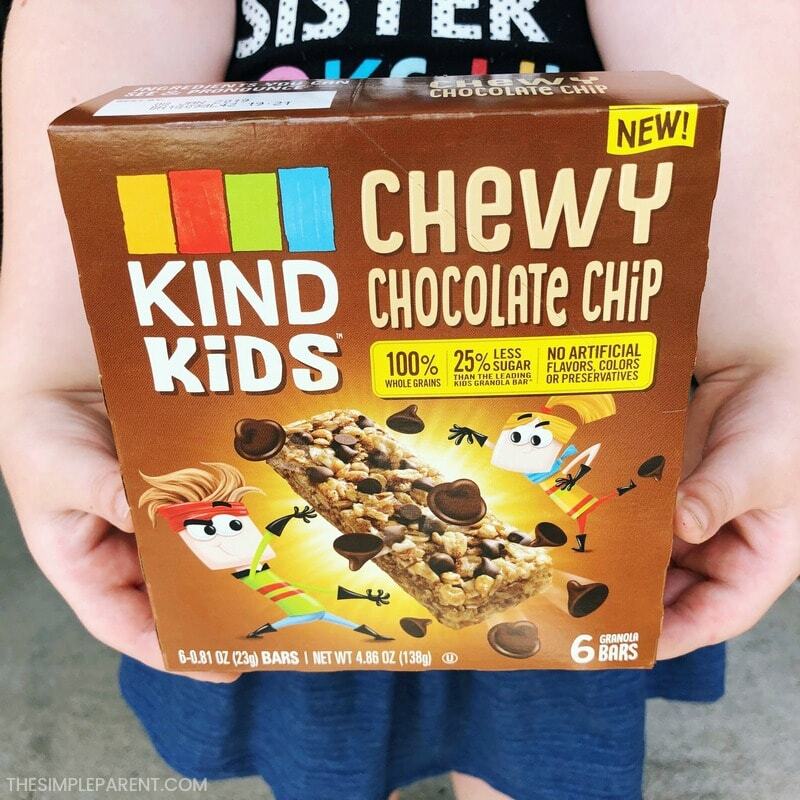 I’m a huge fan of KIND products and have to admit, I wanted to try the KIND Kids™ bars myself! They’re perfect for adding into our rotation of school snacks for kids and they also work great as breakfast bars for kids and easy after school snacks! My kids approve them all, but the Chocolate Chip variety seems to be their favorite! Weston is more than willing to add one to his lunch box or toss one in his backpack so he has it for when he gets in the car after school. The KIND Kids™ bars have a texture that my kids love and are actually smaller in size than some of the other bars we’ve gotten, making them the perfect size for the kids! Plus, the flavor can’t be beat! I’ve also loved the flavor I get with KIND products so it’s no surprise to me that the kids enjoy theirs! As a mom, I feel great about pulling a Honey Oat KIND Kids™ bar out for a quick breakfast option or even offering their favorite Chocolate Chip KIND Kids™ bar as an evening snack. They pack nutrition that I feel good about. They’re made with 100% whole grains and 5 grams of sugar (which is 25% less than the leading snack bar*)! They’re also gluten-free and contain no artificial flavors or preservatives. 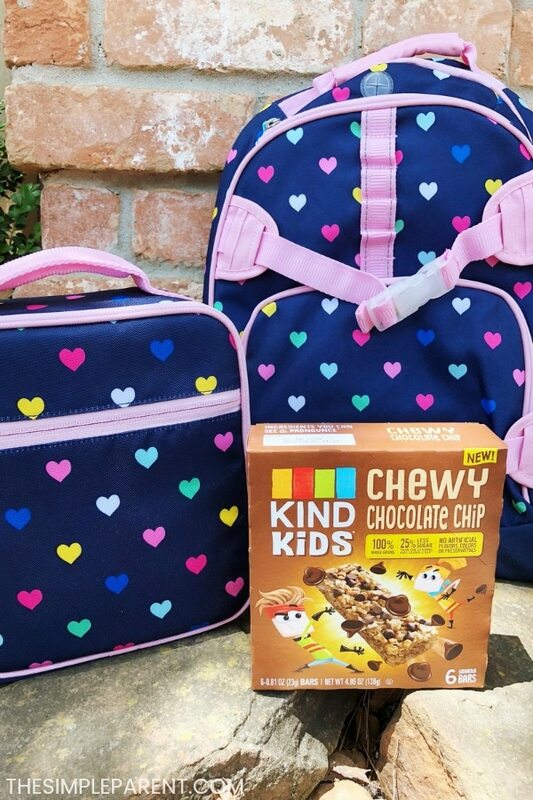 So if you’re looking for some great new options for snacks for school, home or on the go, you can feel confident with KIND Kids™ bars on your list. The kids get something they enjoy and the parents get a snack they can feel good about letting their kids enjoy! That’s a winning situation, especially in the business of back to school season! Figuring out lunches and snacks is usually a priority for my kids; having a snack they love helps make the transition from summer to school just a little bit easier! 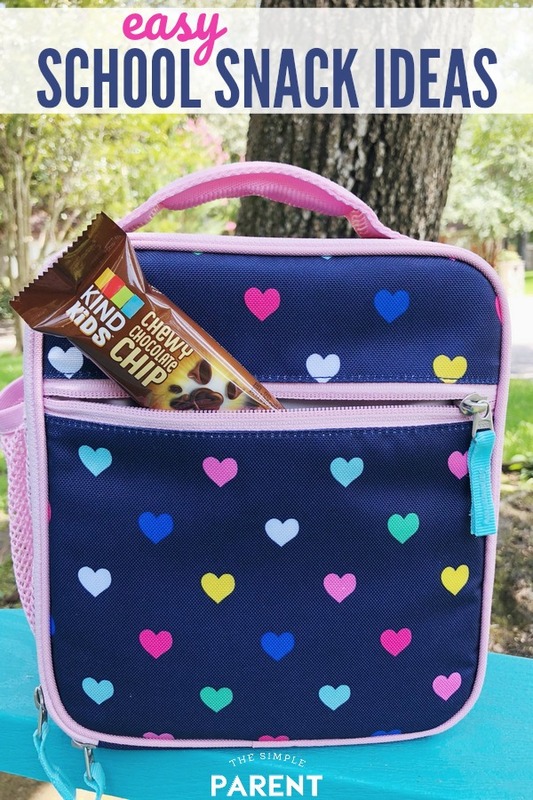 We pick up our KIND Kids™ bars at Walmart, so look for them when you stop in to stock up on all of your back to school needs! 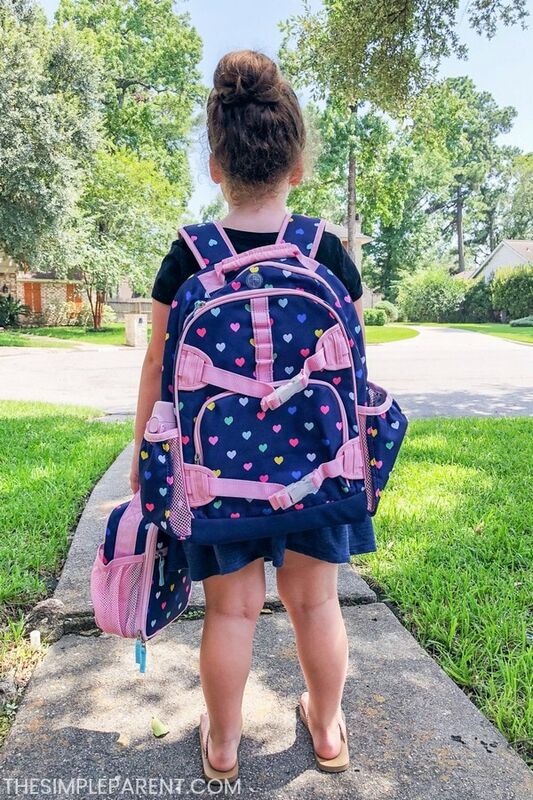 In addition to being the place to go for your KIND Kids™ bars, Walmart is helping us all get ready to head back to school with a fun Back to School Sweepstakes! (1) Grand Prize Up To $50,000: chance to win a scholarship of $50,000. (10) Second place prizes: Each winner to receive one (1) Chrome Notebook ARV $500 each. (100) Third place: Each winner to receive one (1) $100 Walmart Gift Card. (100) Fourth place prizes: Each winner to receive one (1) $25 Walmart Gift Card. There is a limit of one prize per person or household, so there will be a ton of winners, as we all get ready to head back to school! Those gift cards could buy a lot of KIND Kids™ bars and other school snack ideas so be sure to enter for your chance to win! Visit backtoschoolatwalmart.com to enter for your chance to win! « Christoper Robin Hayley Atwell Interview – Did She Cry?